The Baltimore Ravens have spent over a decade as a 3-4 defense. When they made the move, to the 3-4 it made a ton of sense. The Ravens have always had great outside linebackers. They had Peter Boulware, Terrell Suggs and Jarrett Johnson, outside linebackers that were perfect for their 3-4 scheme. Ray Lewis was the head hunting linebacker, and he always had a good sidekick at the inside linebacker position. Kelly Gregg was a great nose guard that kept blockers off the inside linebackers. It was a perfect front to use. Now the Ravens should consider moving back to a 4-3 defense. They probably won’t, Dean Pees is a 3-4 guy and he’s not going anywhere. It’s just an idea that makes a ton of sense at this juncture in Ravens history. The Ravens could alleviate their pass rushing needs, make the loss of Zach Orr less daunting and find a better fit for some of their players. On three fronts, the 4-3 front would be a winning decision. Let me explain why the Ravens should make this move, one decision at a time. It makes a ton of sense if we break it down bit by bit. The Ravens need edge rushers. They need more pass rush and that is an unavoidable truth in either base defense. However, in the 4-3 defense, the defensive linemen can generate most of the pass rush. Edge rushers are expensive one way or another, but 3-4 outside linebackers are in higher demand than 4-3 defensive ends. 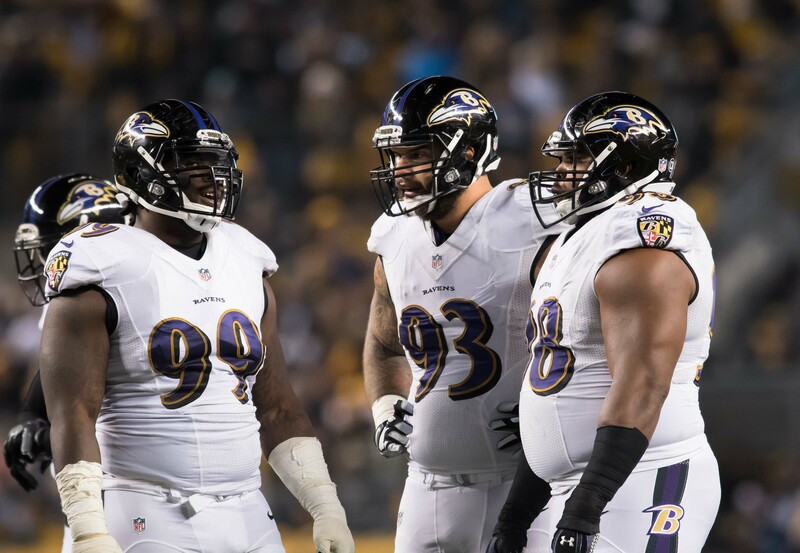 The Ravens have a bulk of talent at the defensive line positions, even if they part ways with Brandon Williams. Want your voice heard? Join the Ebony Bird team! The Ravens need to bring in a pass rusher, but they have players that could play on the edge. Kamalei Correa was essentially a defensive end at Boise State. This may be the most natural fit for Correa any way. Matt Judon can play defensive end. Terrell Suggs is capable of being a defensive end, but his versatility still should leave him at outside linebacker. If you put Timmy Jernigan in the five technique, he could become a feared pass rusher in this league. 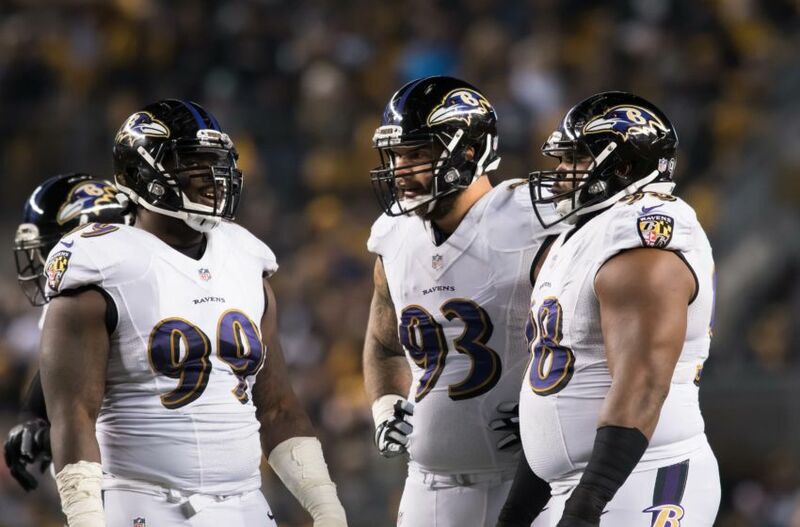 With a 4-3 defense, the Ravens would generate more pass rush with their defensive linemen. This would be perfect for Pees, who likes to send four man rushes and have more flexibility in coverage. Suggs would still be a pass rushing weapon, he’d just be used differently. The Ravens would also mix up their fronts and play a lot of hybrid looks no matter what their base defense was. 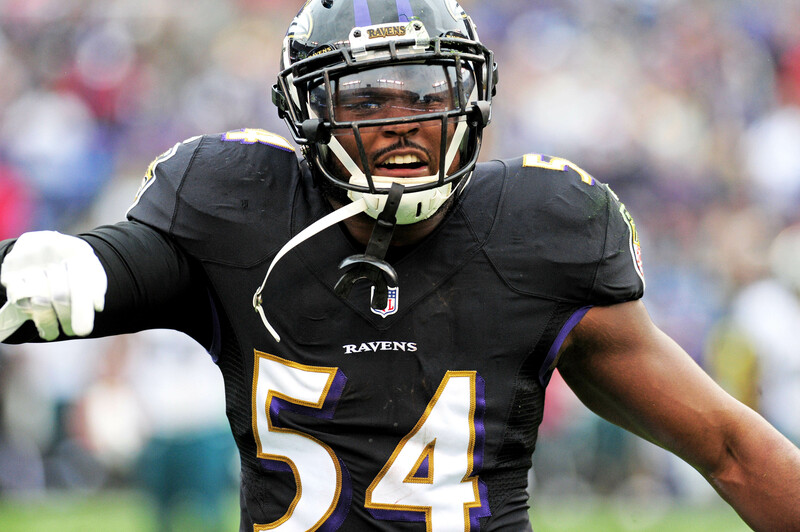 The Ravens received heartbreaking news when they found out injury was ending Orr’s career. Orr had become a huge player on the Ravens defense, and one of the best linebackers in the league. 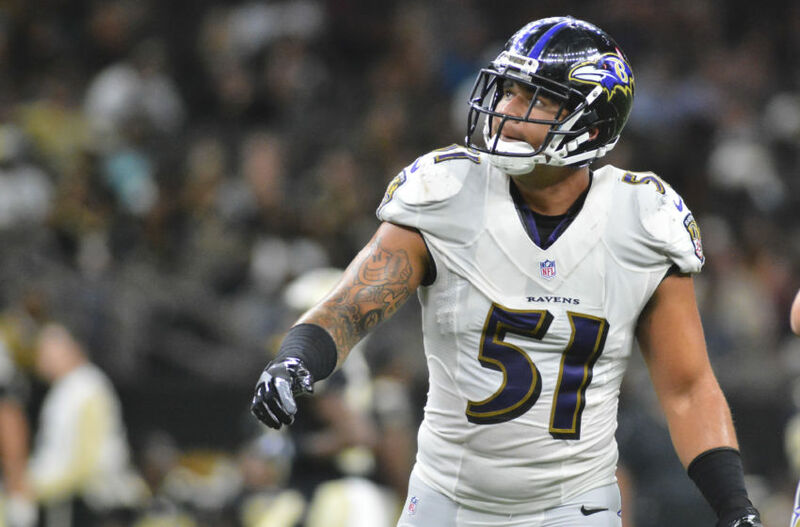 The Ravens had two star linebackers in the middle of their defense, now they have one. C.J. Mosley would be the perfect middle linebacker for the 3-4 defense. Switching to the 4-3 defense would take something off their to do list. They would not need to add another inside linebacker. The Ravens have plenty of needs this offseason. They need help at cornerback. They need to find a free safety of the future. Baltimore must also find a legitimate number one receiver. The Ravens have a lengthy to do list; it sure would be nice to take a need off that list. The Ravens had one of the greatest linebackers of all time in Ray Lewis. I am not comparing Mosley to Lewis, but he has some attributes that a young number 52 had. Mosley making plays sideline to sideline, making plays against the pass and the run is something I would sign up for in a heartbeat. Let’s go old school Ravens, let’s go to the 4-3. First of all Brandon Williams is going to cost the Ravens a pretty penny. If the Ravens switch to the 4-3 defense they should save that money for Jernigan. Jernigan would be the perfect player to plug in the three technique (outside eyeball of the guard). 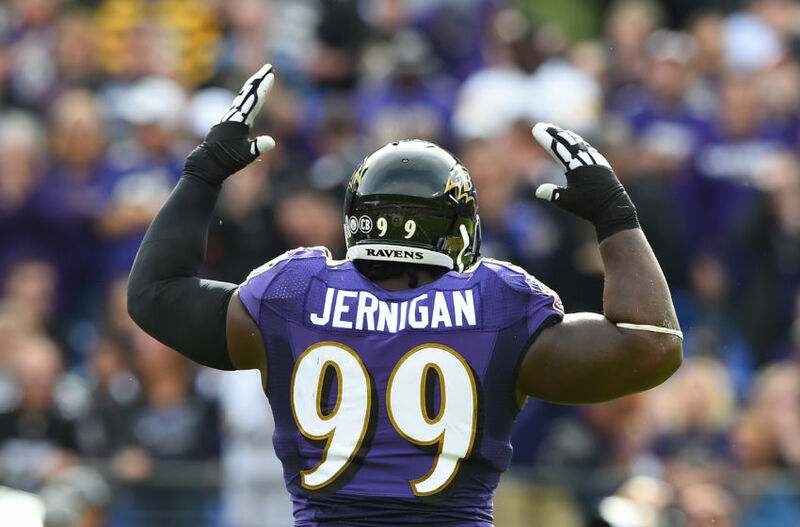 Jernigan would be more of a pass rusher. At FSU, he turned heads as a guy who could penetrate in the backfield. 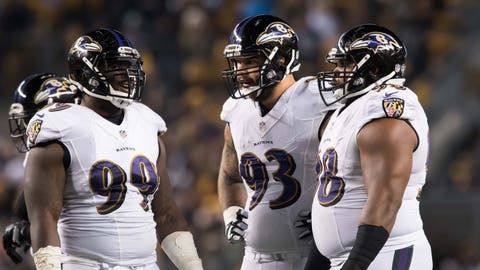 As a 3 technique, Jernigan would make life hell, for every team the Ravens face. Willie Henry didn’t do anything in his rookie season. Henry fits more in the 4-3 defense. He is a one gap and go kind of player. Instead of giving up on Henry, the Ravens should see if he can make plays in the 4-3 defense. There are several Ravens that would benefit from the move to the 4-3 defense. C.J Mosley would also benefit. He would have two huge defensive tackles in front of him, and he would be the Ravens big play machine. 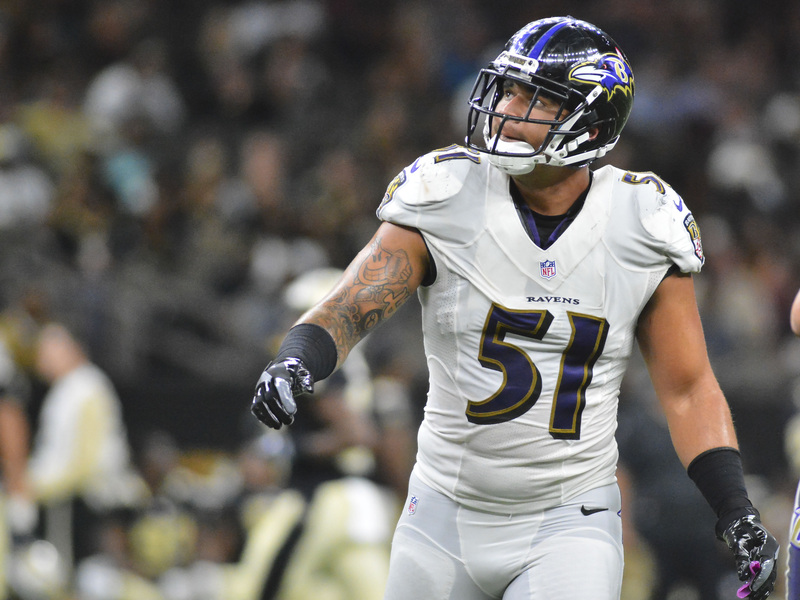 The idea of Kamalei Correa, Michael Pierce, Timmy Jernigan and Matt Judon as the starting defensive line of the Baltimore Ravens is an intriguing one. The Ravens have most of their talent in the front seven. Switching to a 4-3 defense may be a better way of unleashing it.